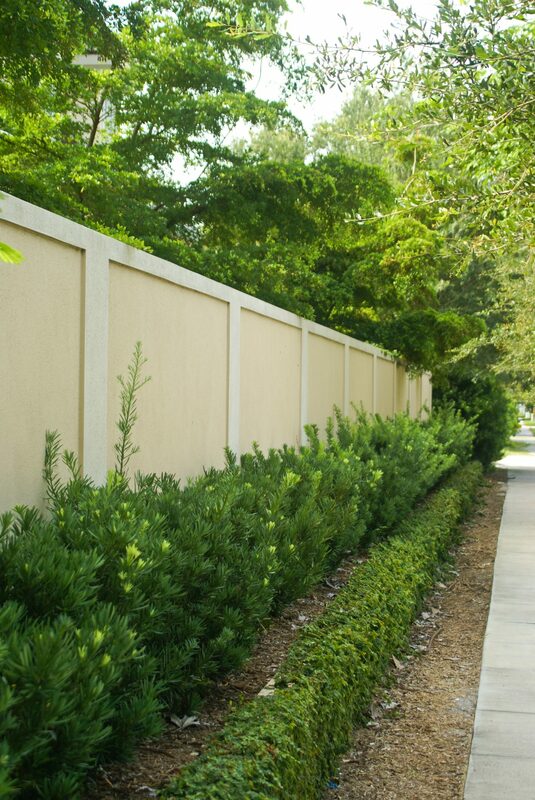 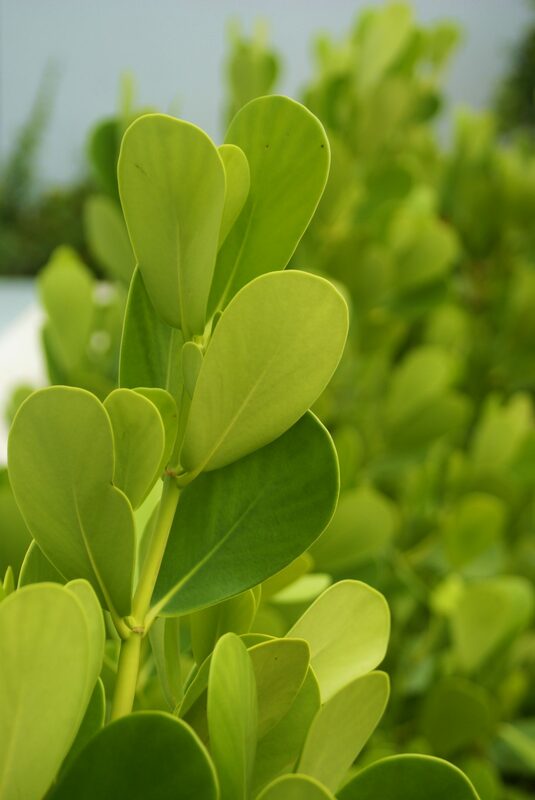 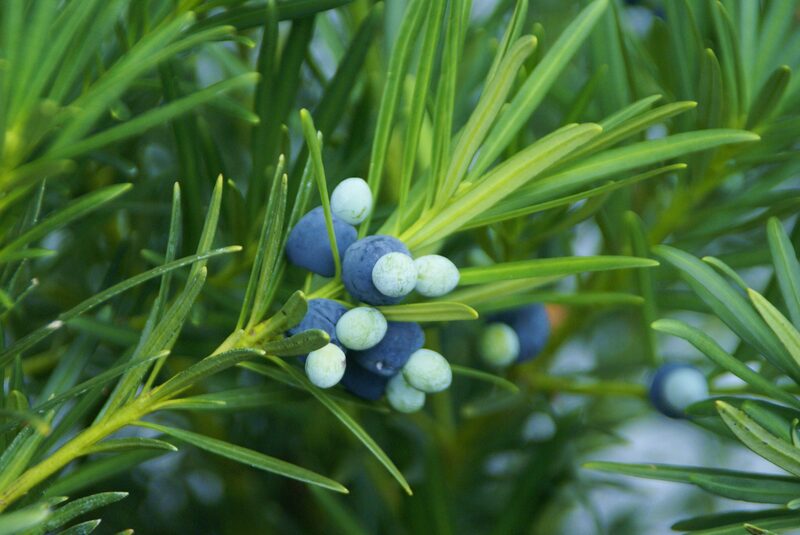 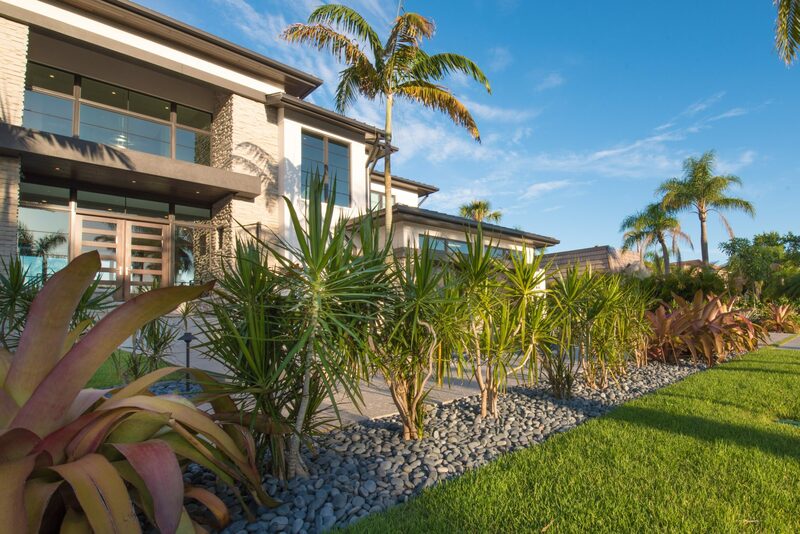 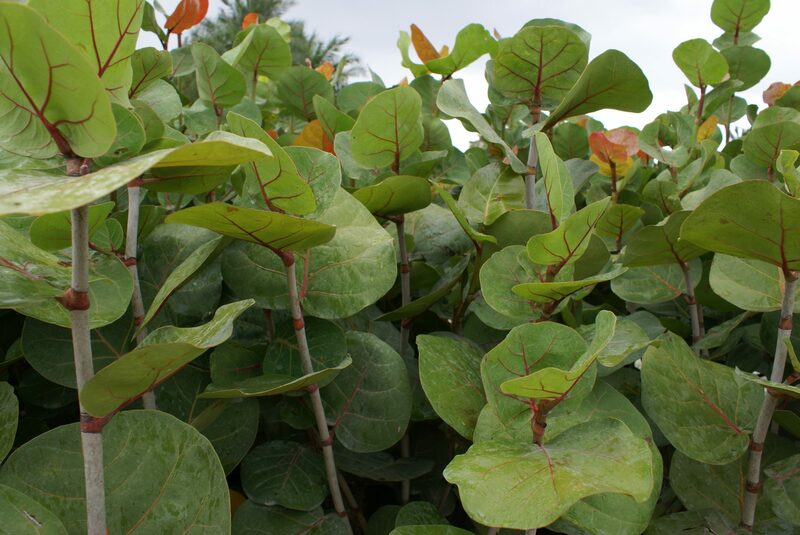 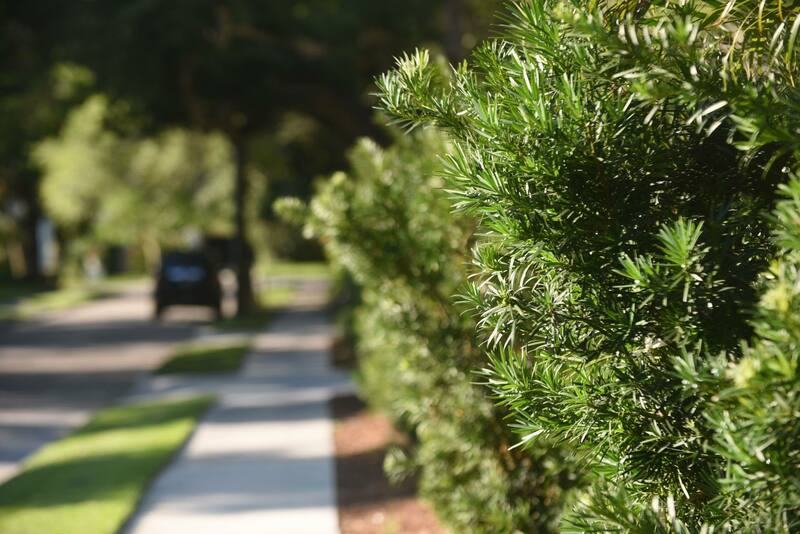 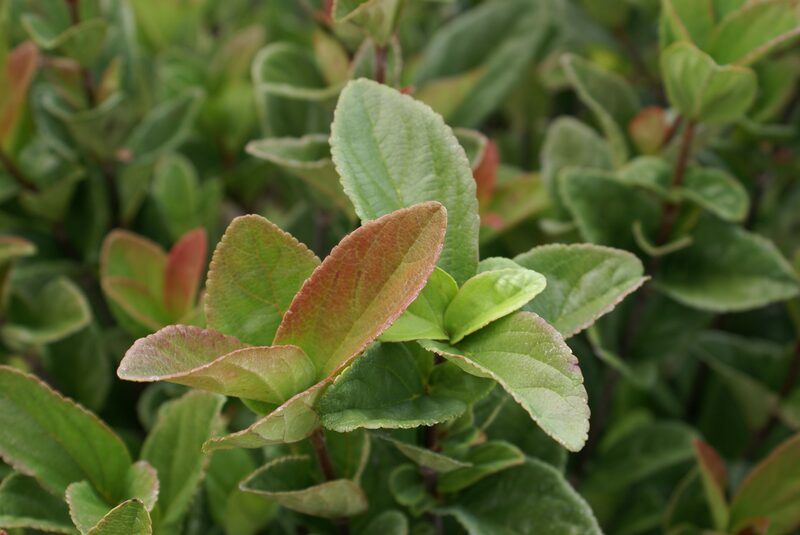 Large Shrubs and Hedges Archives - Michael A. Gilkey, Inc. 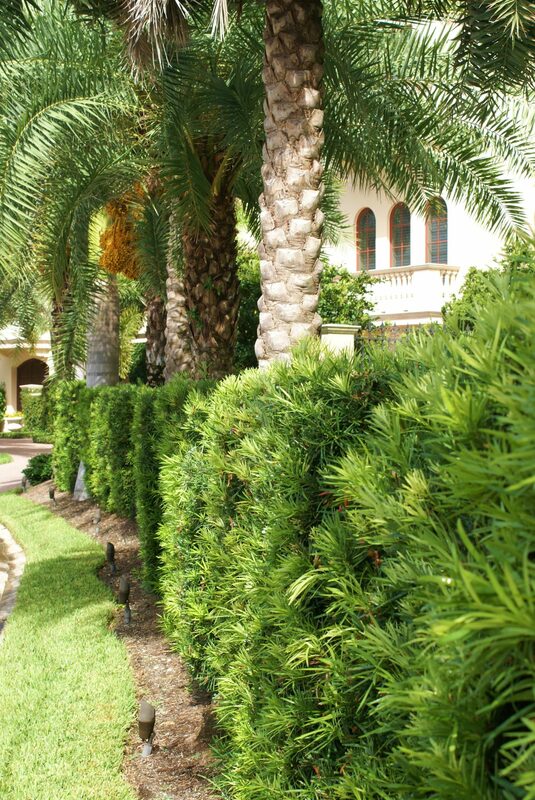 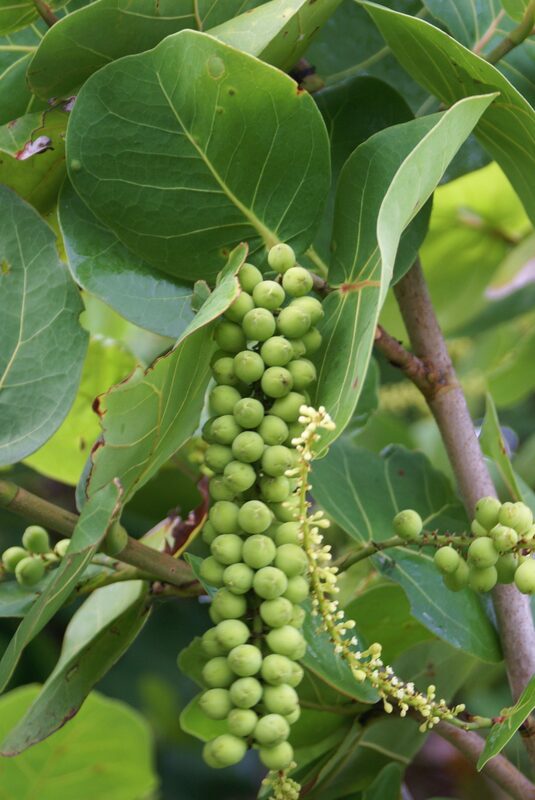 These dense, large growing plants provide the walls for our outdoor rooms. 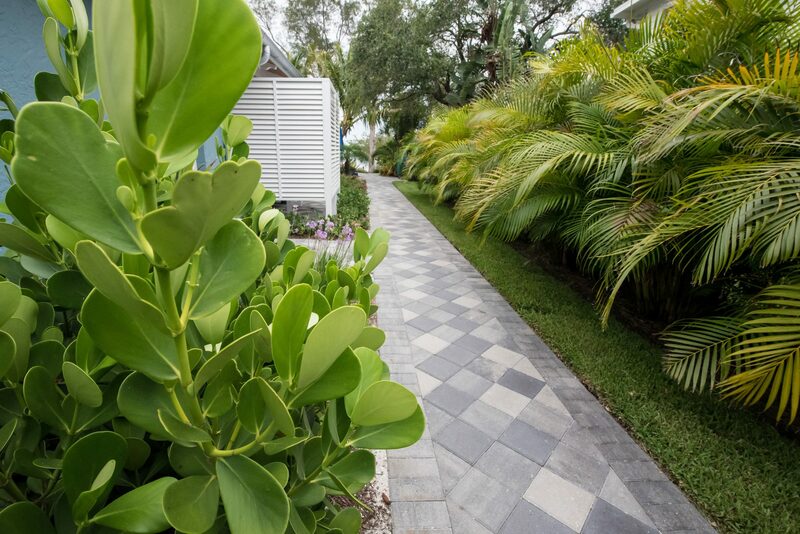 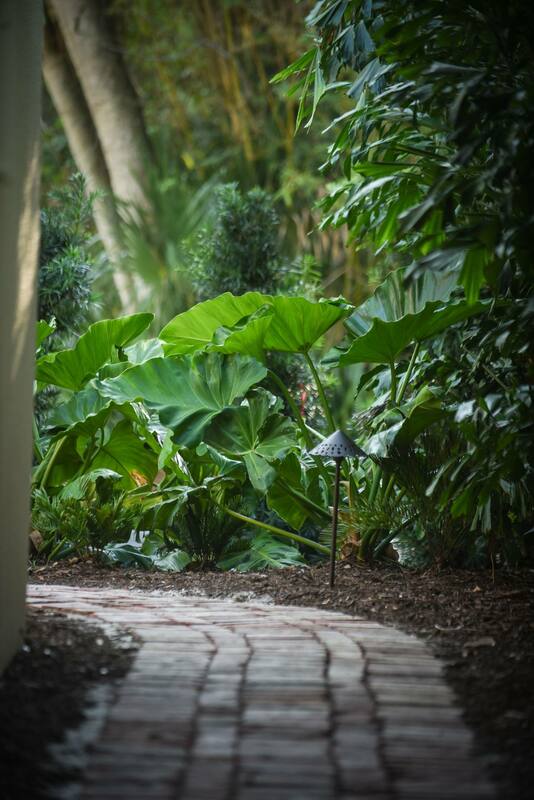 Reclaimed Brick Path, Light, Alocasia spp.